Every summer, Citylife sends a team of short term missionaries across the pond to London to support our partners and friends at Cafe Forever, which is a cafe run by local missionaries. The team will be there for just over a week from June 23 – July 1, and will assist and support the long term missionaries to engage and strengthen their ties with the local community. 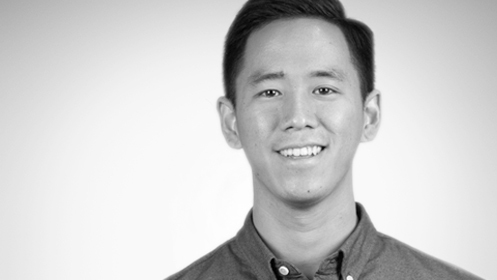 This is done primarily though assisting the missionaries, doing Bible distribution, and putting on a community-wide Fun Day event, which typically draws hundreds of local residents and children. The Citylife London Missions team requests the help of our Citylife families, namely, your prayers and financial support for this trip. To help raise funds, Citylife Kids and Citylife Missions are partnering to host a Childcare Fundraiser. If you’d like an evening out in the city while your children are safe under adult care and supervision, consider supporting our church’s London Team and receive a night of childcare for your children. 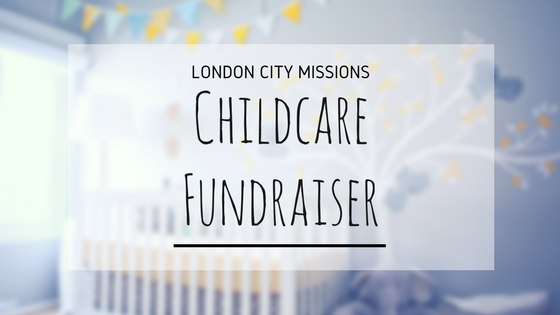 Childcare volunteers will be provided through Citylife Kids and the London Missions team. This voucher is valid for use on evenings and weekends only and expires six months from date of purchase. Two weeks notice is required to reserve date of use. Total value must be used at one time. All proceeds will go to supporting our London Missions Team. Sign up below by Sunday 6/17 if you’d like to participate and support our London team! We will follow up with you after with more detailed instructions. For more info on our trip and team – see below.